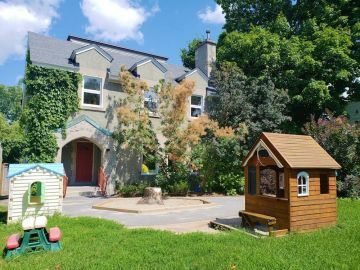 Parkdale Montessori is Ottawa's only school accredited by the renowned Association Montessori Internationale (AMI). 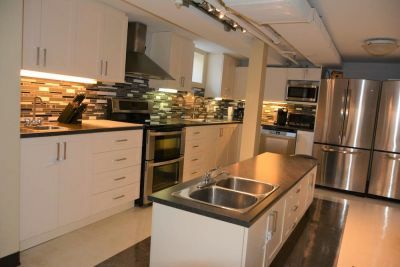 Our school is located in a beautiful residential area in central Ottawa. We provide quality bilingual education from 18 months to grade 6 in a warm and multicultural community environment. 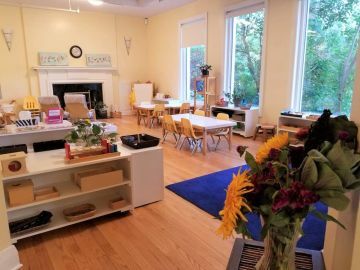 We offer authentic Montessori education, individualized learning, accommodations to meet each child’s needs, hands-on learning, enriched curriculum, and outdoor exploration. We invite you to visit our school! 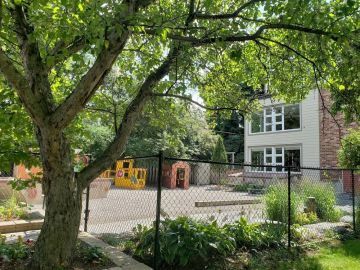 Parkdale Montessori School is an ideal environment for children to reach their fullest potential, develop a love for learning, and contribute positively to the community. 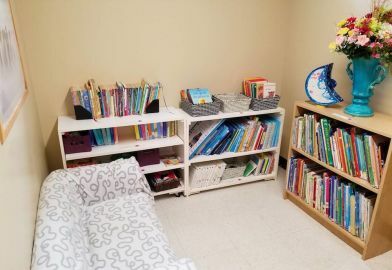 Through an individual learning program, children learn at their own pace, according to their capabilities, interests and needs. 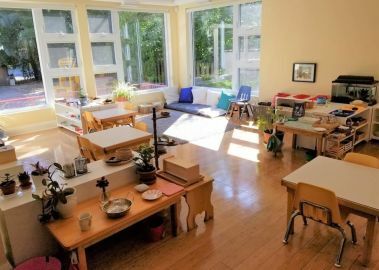 Our curriculum is introduced to each child by a Montessori-trained teacher through one-on-one or small-group lessons. 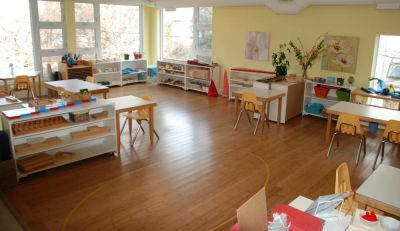 Emphasis is given on concrete learning using AMI approved sensory-based and self-correcting Montessori materials. 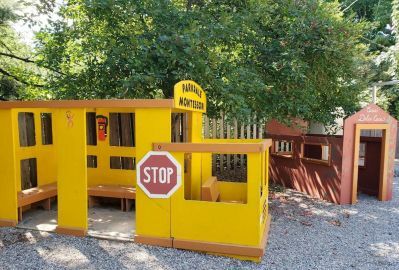 French and exploration of the outdoors are an integral part of the children's curriculum. 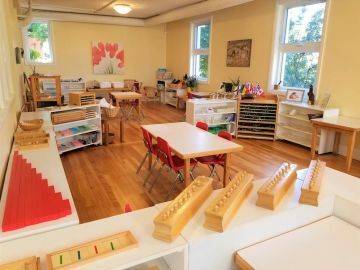 Mixed-age group within each classroom encourages all children to develop their personalities socially and intellectually. In most traditional learning settings, teachers are given a curriculum which all children follow together at the same time. The curriculum is structured with little regard to the children’s individual interests and abilities. Our curriculum is different. 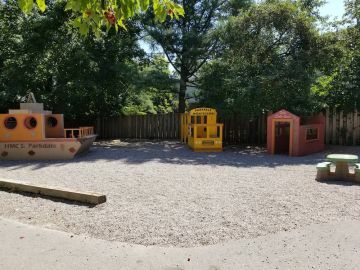 It is designed to help all children reach their fullest potential at their own unique pace without feeling “behind” or “ahead”. 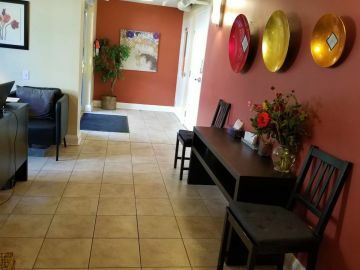 Our curriculum is geared to children who have varying abilities, in a community in which everyone learns from one another and everyone contributes. This option allows you to "opt out" of selecting one of "rigorous" or "supportive". Doing so means you will not be shown on pages relating to academic culture, (your exposure will be diminished).